Nekter Launches New SKOOP: Healthy Ice Cream Actually Worth Trying - EAT WITH HOP! Nekter Juice Bar is launching something new called SKOOP! And it’s something worth raving about! Kevin and I recently attended the Nekter SKOOP Launch party and had such a blast getting to meet and reunite with our other blogger friends as well as taste the new ice cream creation! I’m sure y’all know by now that I am a professional ice cream critic from all my ice cream foodie adventures, so I was excited to see how Nekter’s new SKOOP would be like. Is it any good? 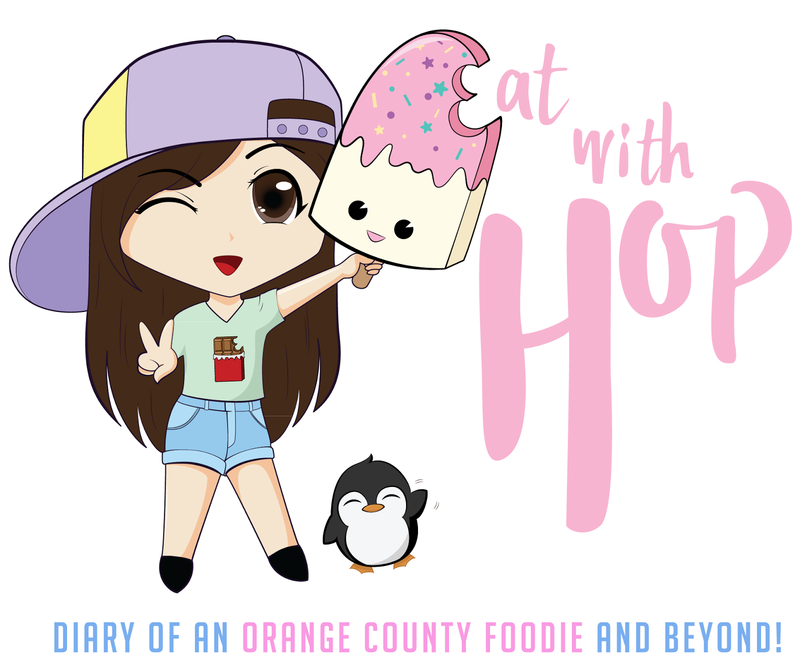 Is it worth… HMM..
Disclosure: This post is sponsored by Gigasavvy. No worries because I keep it real and all opinions are my own. I was extremely excited to visit the NEKTER HEADQUARTERS OMGAH !! I am a huge fan of Nekter and used to get their smoothies and acai bowls all the time! So obviously... I had to take a photo right in front of their headquarters! There is a grassy wall with their name on it inside! There was even a DJ churning all the coolest beats while we got THE SKOOOOOOOOP! I LOVE PHOTOBOOTHS! So we all took like ten bajillion photos. Made funny faces with Kathy from @OCFoodFiend and her friend! The first skoop (I am so punny…) into my mouth was pure BLISS. I tried the Viva Vanilla flavor first and was surprised by how creamy and delicious it was! It was actually sweeter than I thought it would be since I had the impression that it’s supposed to be “healthy” ice cream. But this is what I am talkin` about! Healthy ice cream that actually tastes yummy! I wouldn’t mind eating this all day! It wasn’t exactly just vanilla tasting though. It was sort of nutty (probably from the cashew milk) which was pleasant because it provided some texture as well. Aside from the nuttiness, it was a bit salty but overall a sweet sweet treat! I also tried the Chocolate Bliss flavor and wouldn’t even know that it’s supposed to be healthy ice cream either. It tasted like legit chocolate ice cream. WHATT?! This is mind blowing guys. #notfakenews ! Kevin definitely liked this one and also noted that he wouldn’t know it’s supposed to be healthy either. “It tasted like regular chocolate ice cream,” he said. “I’m not sharing,” he said (ok, jk this 2nd quote is #fakenews). I am not so much into chocolate flavored ice cream so I liked the Viva Vanilla flavor best. Kevin enjoyed the Chocolate Bliss more! It’s also amazing that these tastes just like regular ice cream, which means it tastes pretty darn good for being considered healthy! It’s also DAIRY-FREE which is great because Kevin loves ice cream but is lactose intolerant. So he can truly eat these without any of the tummy aches that dairy ice cream would cause! The only other healthy ice cream brands I know and tried that advertise to be healthy are Arctic Zero and Halo Top Creamery. 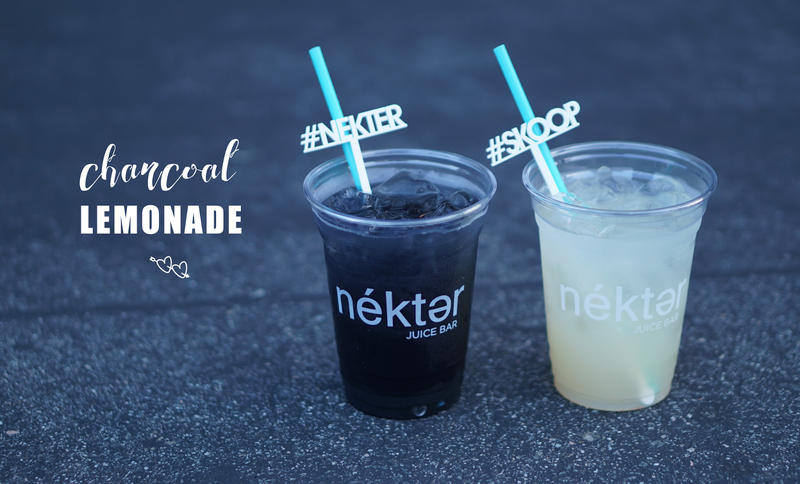 You’re probably wondering, how does Nekter’s SKOOP compare!!?? Well, let me just tell ya straight off the bat: Arctic Zero is not very good and tastes like powdery bland ice. Arctic Zero truly tastes like it’s supposed to be for healthy diets because it won’t taste satisfying (at least to me and Kevin). I think it is better to fairly compare with Halo Top Creamery because that brand actually tastes yummy and creamery! Halo Top Creamery has many flavors to choose from too! Unfortunately, it is not lactose-free which is where Nekter’s SKOOP shines. SKOOP has just begun their launch so there are limited flavors but hopefully Nekter will produce more flavors in the future! Many people are lactose intolerant, so to combat this and still have creamy ice cream, Nekter uses cashew milk for their SKOOP desserts! So, overall, SKOOP by Nekter shines above the competitors for the very facts that the dessert not only is all natural with fresh ingredients but also lactose-free so it’s great for anyone health-conscious! PRICING: 1 Skoop is $4.25. Add any 3 toppings for another buck! 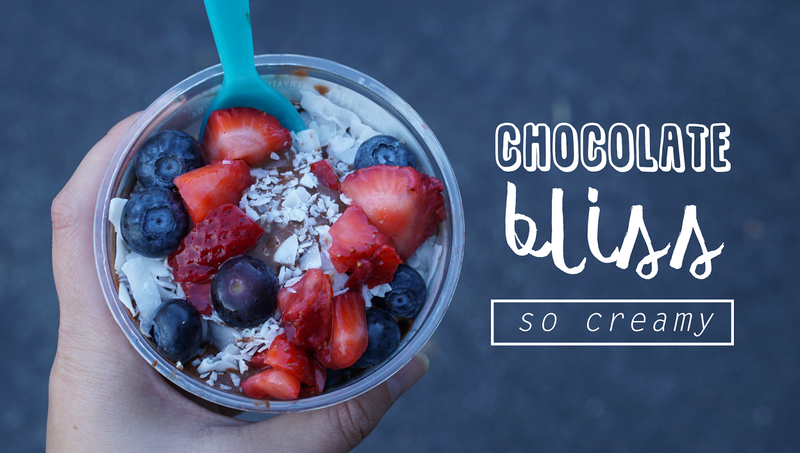 *My fave toppings are the cacao nibs and any of the fruits! Nekter is hosting FREE SKOOP DAY this June 9, 2017 from 6pm to close! Get yourself a SKOOP and any 3 toppings FOR FREE! The stores have new summer hours so some will close all the way until 10pm for y’all to get a skoop!